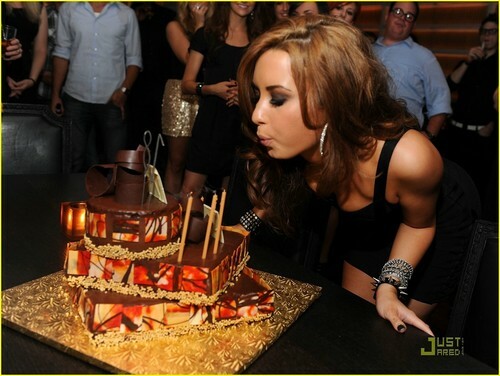 Happy 18th Birthday, Demi!. Happy 18th Birthday, Demi!. HD Wallpaper and background images in the Disney Channel nyota Singers club tagged: demi lovato.